Finally, allergy-free baking can be truly delicious! You could find “gluten free “ labelled on the product packing but then you realize that it requires egg and milk in addition. 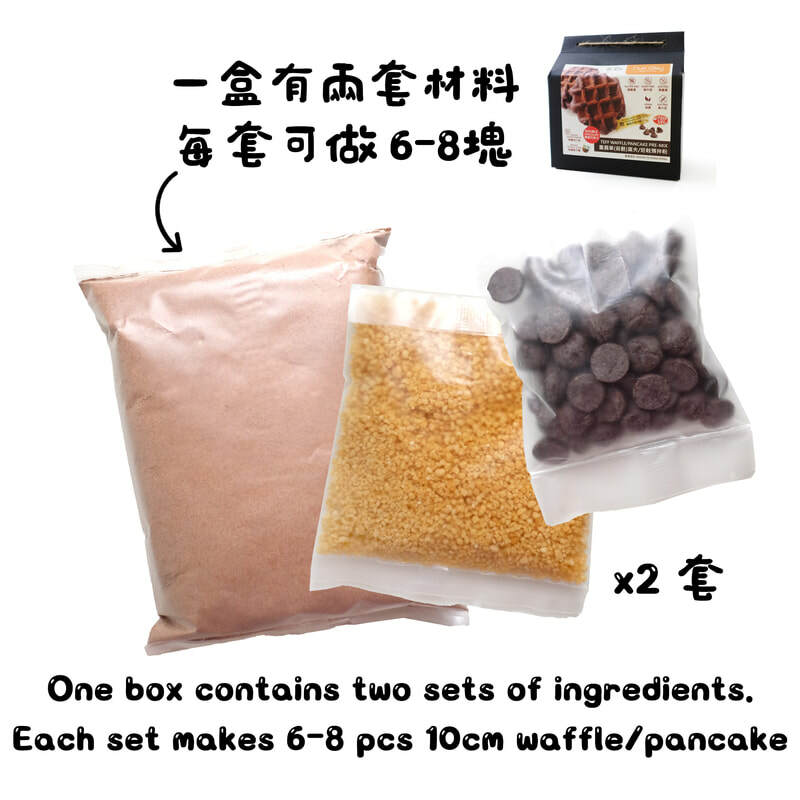 Some products seem to look great but they carry a lot of chemical emulsifier and preservatives. 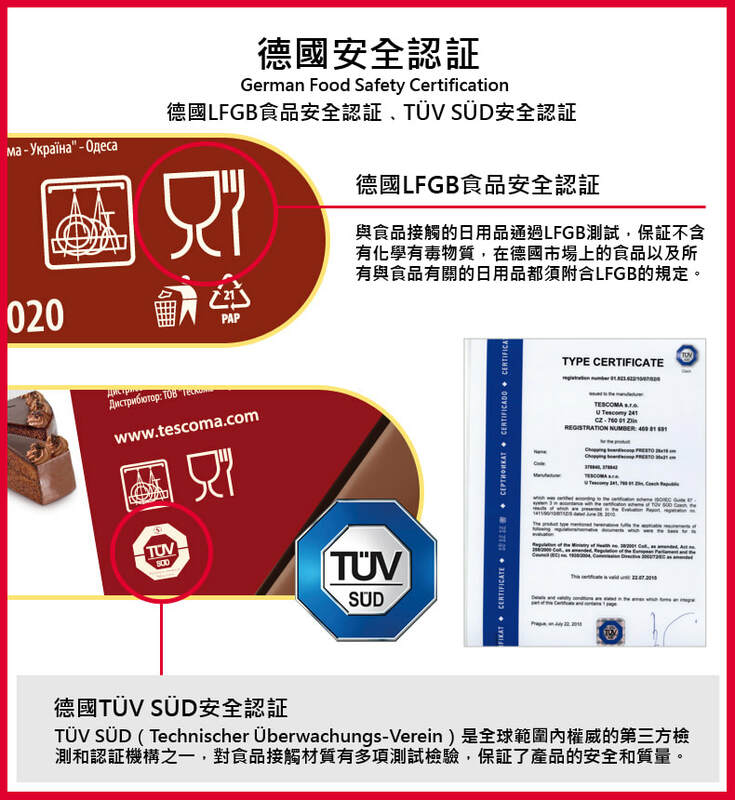 Is there any real gluten free, egg and dairy free baking with no harmful chemical additive? Finally, the real and delicious allergy-free baking is eventually developed after over 4,000 hours and 100 times of continuous learning and experimentation. No wheat, gluten nor egg and milk. Also no chemical emulsifier and preservative. You only need to follow the instruction on the packing to add salt, oil and plant-based milk and blend well. 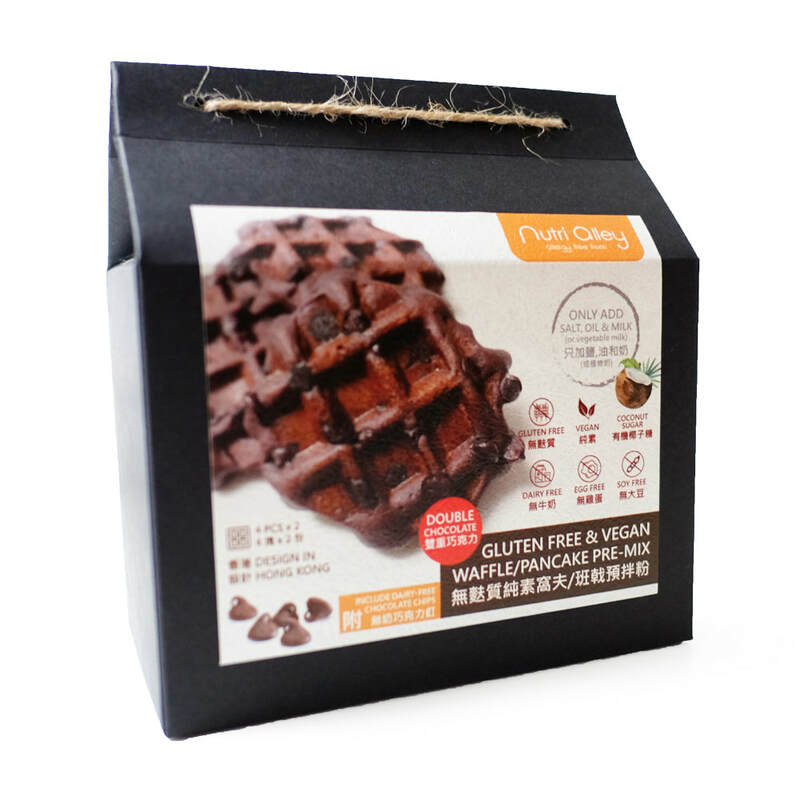 Anyone can produce a delicious gluten free, dairy free, egg free and soybean free waffle or pancake! You will definitely fall in love with its rich chocolate scent and flavour as well as the texture. It is purely vegan and preservative-free. 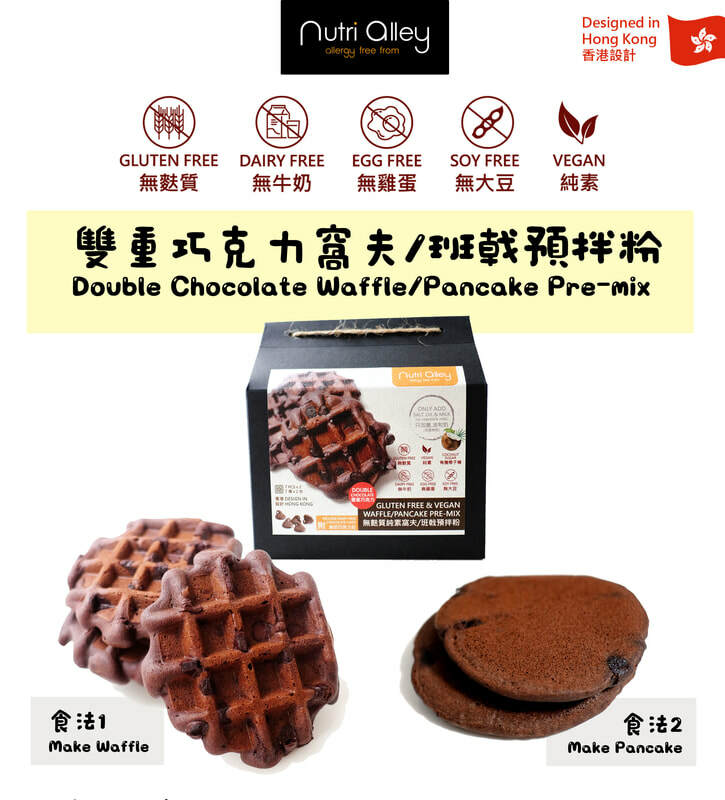 ​Don't have a waffle iron? 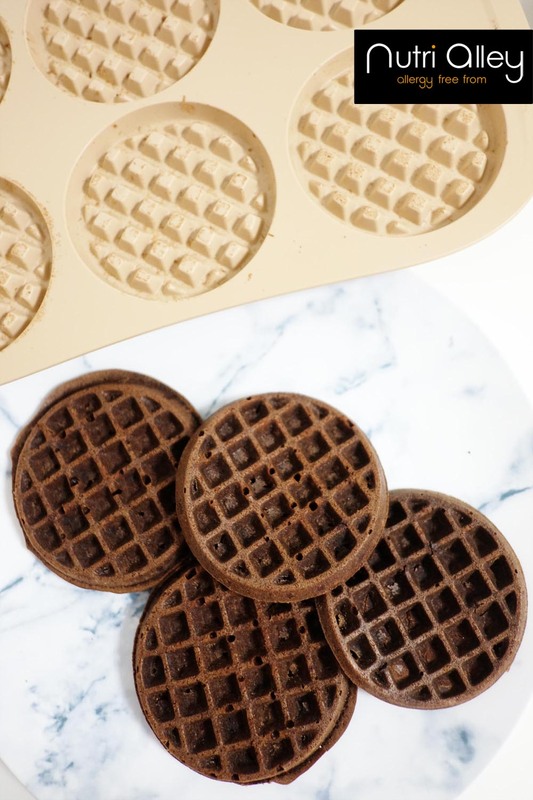 You can now make waffles without waffle machine! 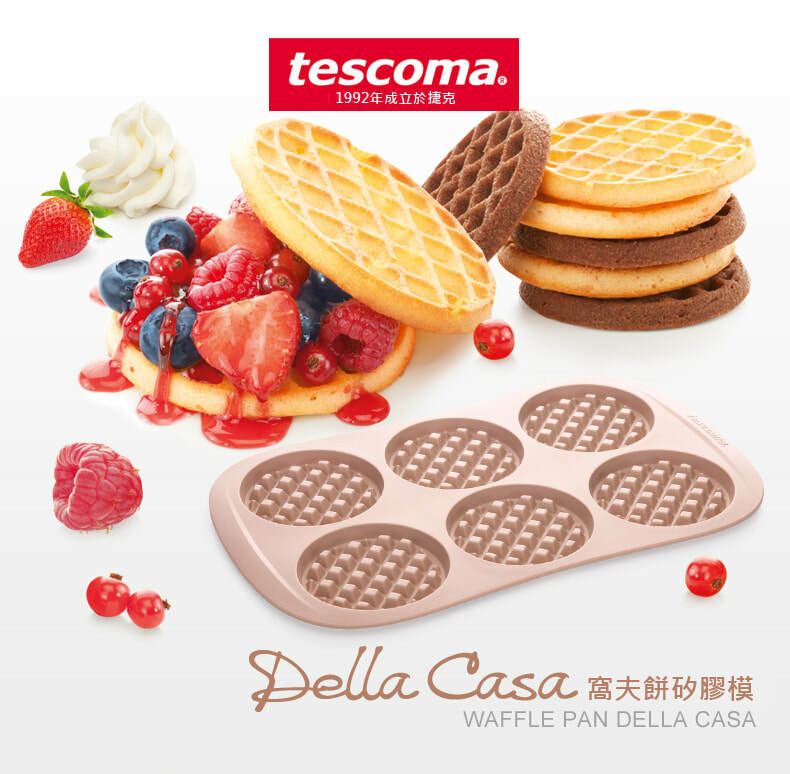 Try Tescoma waffle pan silicone mold and prepare your gluten-free waffles by baking! 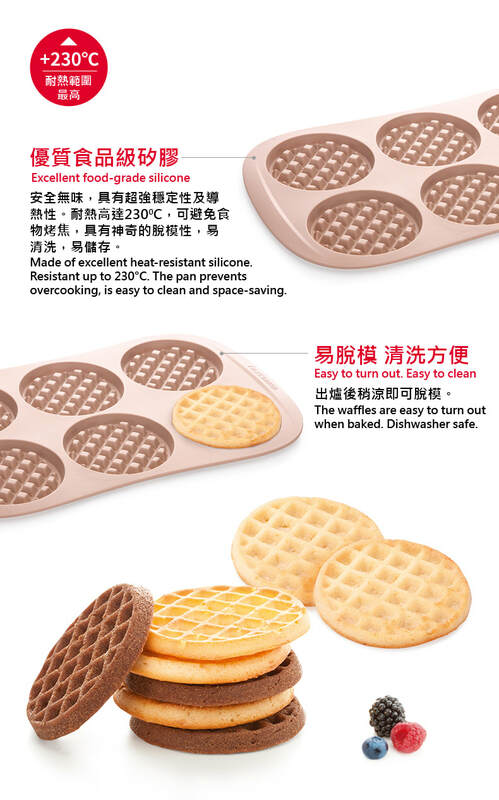 Tescoma waffle pan silicone mold is excellent for preparing homemade waffles. 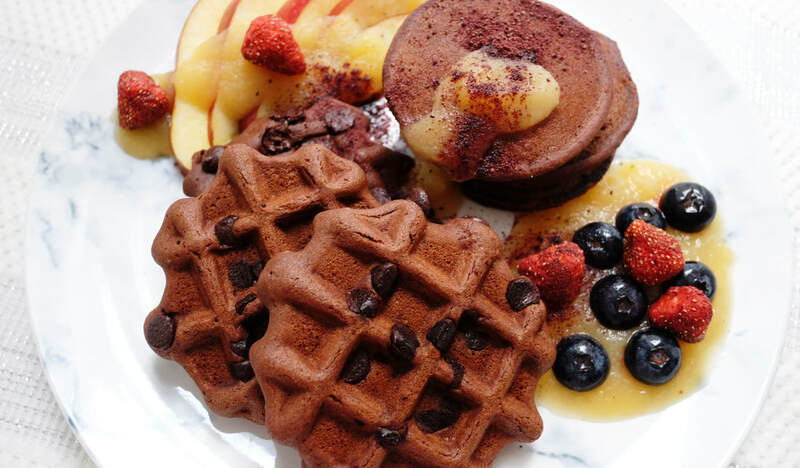 The waffles are easy to turn out when baked. Made of excellent heat-resistant silicone which is certified with TUV and resistant up to 230°C. The pan prevents overcooking, is easy to clean and space-saving. Suitable for gas, electric and hot-air ovens, dishwasher safe. 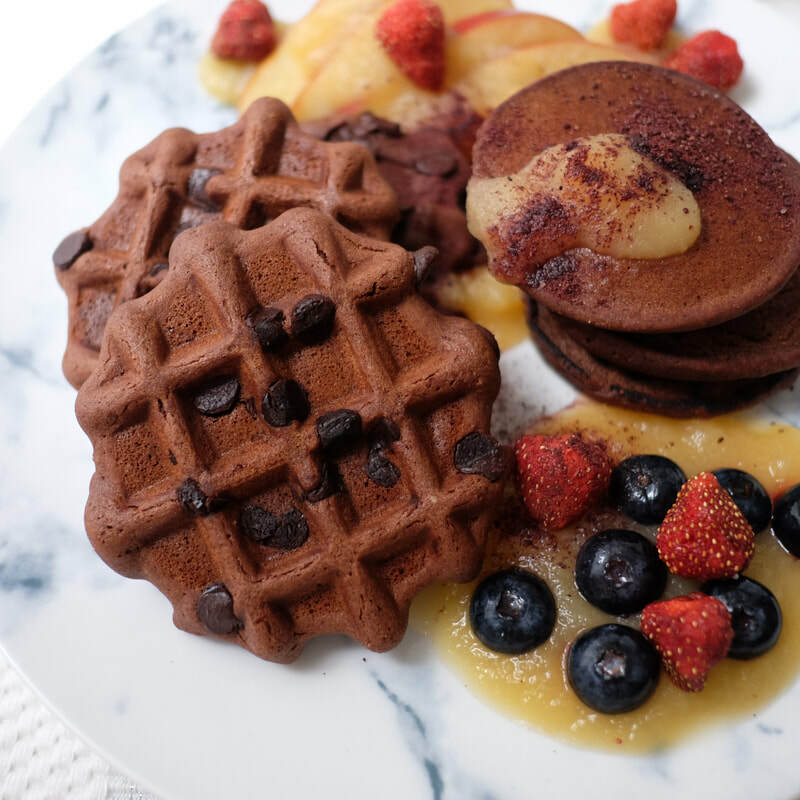 ø waffle: 9.5 cm. Made in Czech Republic. 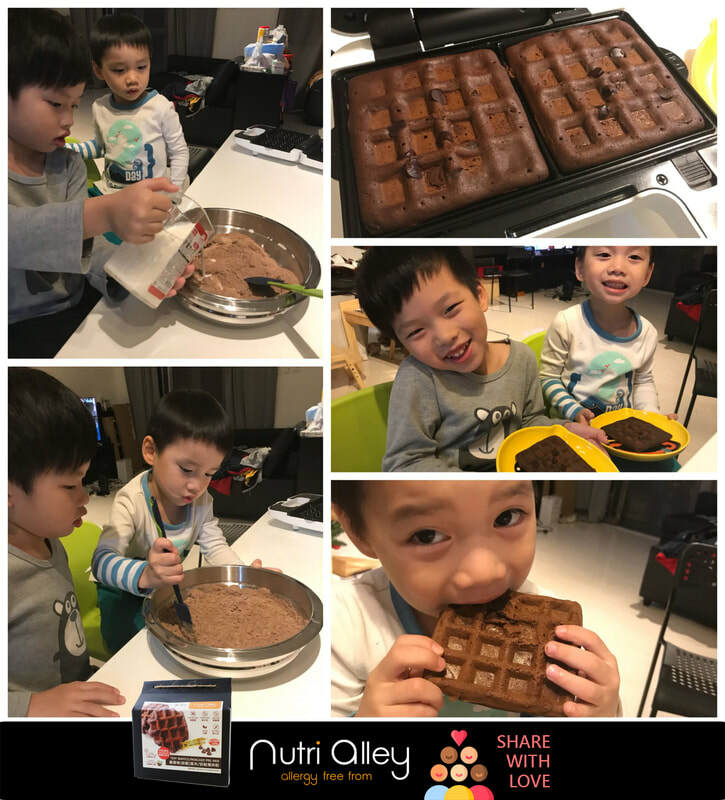 Let your kids to touch, smell and feel the allergen-free ingredients. Create your cozy parent-child moment in the kitchen!